Textured breast implants have been associated with a very rare lymphoma called Anaplastic Large Cell Lymphoma (ALCL). 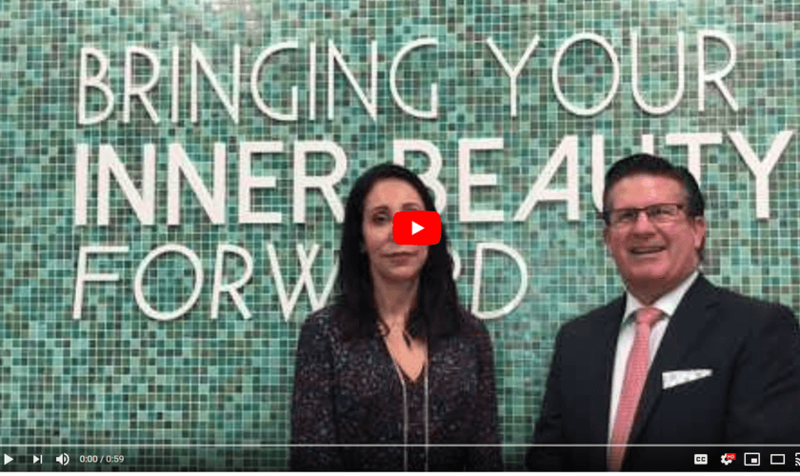 In this video, Dr. Trent Douglas and Dr. Katerina Gallus talk about the considerations for women who have textured implants and want to educate themselves about options for implant exchange to smooth implants or permanent implant removal. Dr. Douglas: Hi, I’m Dr. Trent Douglas with Restore SD Plastic Surgery, and I’m joined today by my partner. Dr. Douglas: To talk to you about ALCL and its association with textured breast implants. Dr. Gallus: In recent scientific literature, there has been a known association between textured breast implants and breast implant associated ALCL. Dr. Douglas: ALCL, also known as anaplastic large cell lymphoma, is a very rare but curable condition associated with textured breast implants. Dr. Gallus: Many women who have ALCL will present with a longstanding fluid collection around their implant. Dr. Douglas: The treatment of this condition is to remove the implant as well as the scar tissue capsule and the fluid. Dr. Gallus: The treatment may also involve a breast lift or exchanging your implants out for smooth round implants. Dr. Douglas: So, when you are ready to make a decision about your textured implants, come see us at Restore SD Plastic Surgery. When you want plastic surgeons who are dedicated to listening to your goals and working with you to customize a treatment plan to your individual body, aesthetic desires, budget, and timeline, look no further than Restore SD Plastic Surgery. Call us at 858-239-2486 to book your appointment with our board-certified surgeons, Dr. Trent Douglas or Dr. Katerina Gallus today!